It’s not just a hobby. In a crisis, amateur operators provide a lifeline !! Larry Horlick (VO1FOG) still marvels when he thinks about what happens when he turns on his ham radio. “I’m taking my voice and that radio is converting it into an electrical signal and the amount of electrical energy that he is receiving is so minuscule,” said Horlick, a Coley’s Point resident who is one of a group of radio enthusiasts in Conception Bay North. If amateur radio has a prophet, it surely would be Guglielmo Marconi, the communications pioneer who in proved — in St. John’s — that radio waves follow the curvature of the Earth by bouncing off the ionosphere. No longer did telegraph wires or “ground waves” bind communication. Now it was possible to talk to anyone in the world who also had a transmitter and receiver. “When other hams discover you are from Newfoundland, they want to know about Signal Hill,” said Horlick, referring to the place where Marconi received a wireless transmission in December 1901. Carbonear ham radio operator David Parsons agreed the allure is strong with colleagues. “A friend of mine visited me last year and that is one of the things he had to do — go to Signal Hill and see where it all started,” Parsons said. 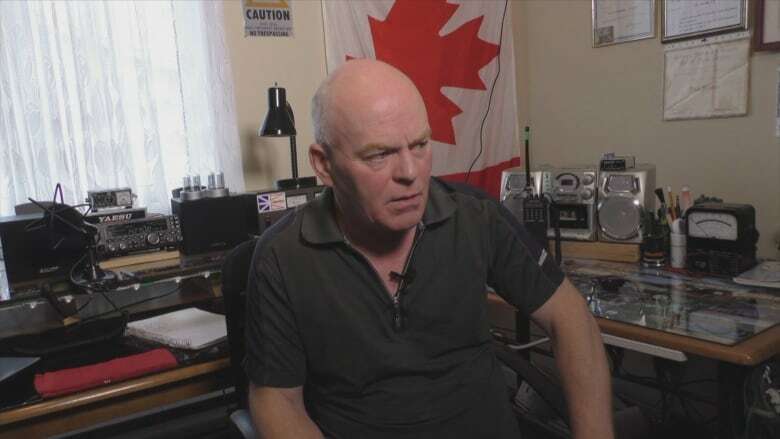 Geographically, Newfoundland is in the centre of a lot of amateur radio activity, because it happens to be between Europe and the rest of North America. For many enthusiasts, amateur radio is a hobby. 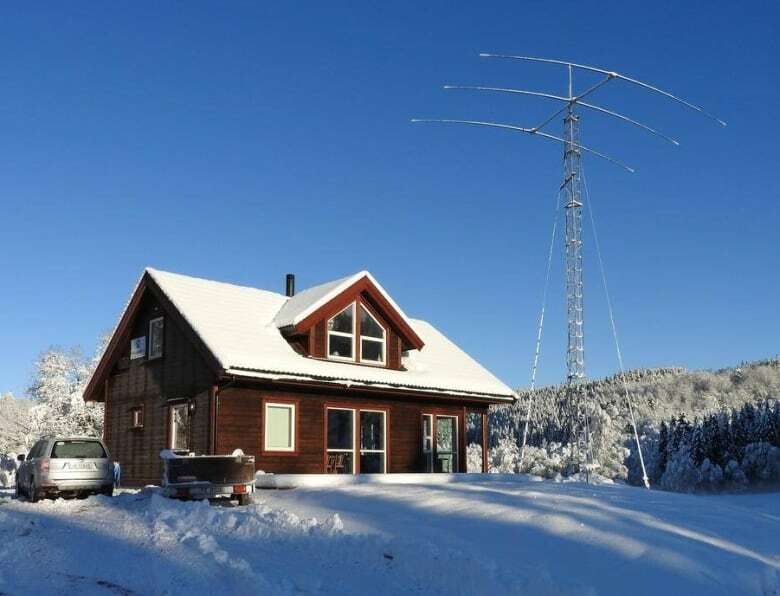 They log their daily “QSOs,” or contacts. While talking to other people around the world, they exchange weather, call signs or other information. There are contests on who can make the most contacts over a certain amount of time. Some even talk to astronauts on the International Space Station. However, this hobby has a serious side as well. In the event of natural disasters or other emergencies — when more conventional forms of communication go down — amateur radio operators are called on to help. Parsons and other amateur operators helped keep communications open. They were on alert to help ambulances and other emergency personnel locate people in distress or to just relay information from one station to another. The incident proved that a communications system that gets taken for granted can be vulnerable. “The internet, the world wide web, is just that. It’s a web of interconnected signals that are transmitted by satellite,” said Parsons, adding that the chance of failure becomes greater as the world becomes more interconnected with Wi-Fi, satellites and cellular towers. Parsons and Horlick both belong to BARK — the Baccalieu Amateur Radio Klub — which operates in the Conception Bay north area. The club holds an annual field day every year where about a dozen local operators use only generated power to make contact with hundreds of other operators worldwide. The Society of Newfoundland Amateur Radio — or SORNA — is another organization that is trying to recruit new members through education and community outreach. Becoming an amateur radio operator, though, it is not as simple as buying the equipment. After all, a ham radio is capable of operating in the commercial radio spectrum, where ships and air traffic controls operate. Operators require a licence, and the licensing process is a verification of your skill.